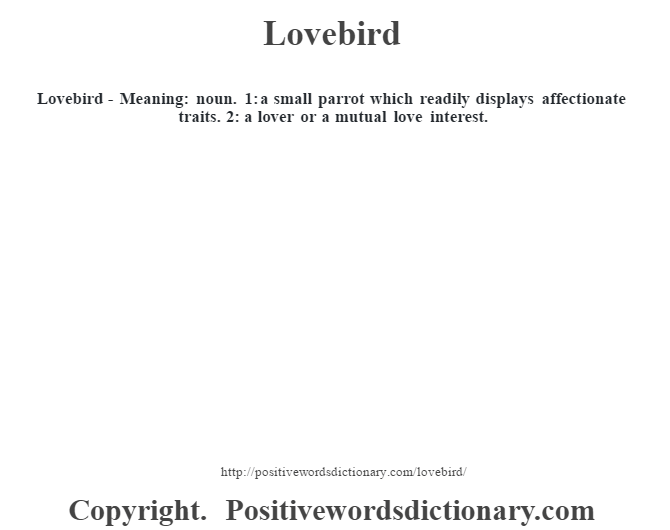 Lovebird – Meaning: noun. 1: a small parrot which readily displays affectionate traits. 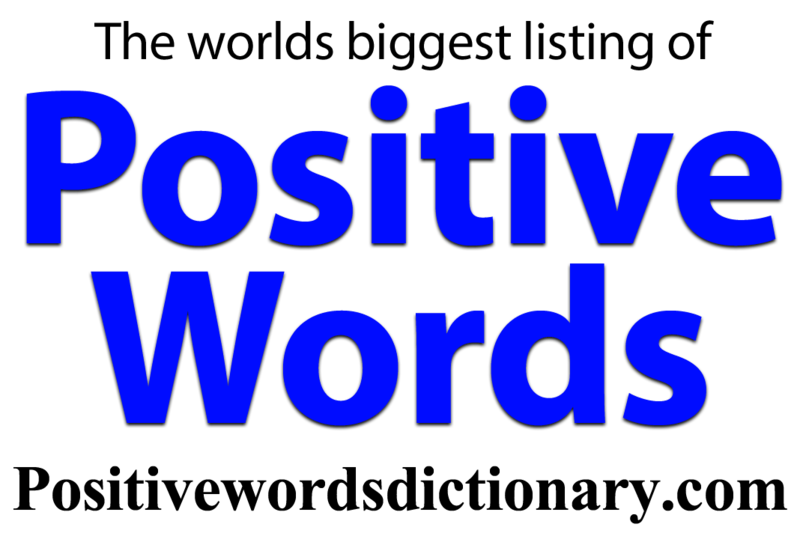 2: a lover or a mutual love interest.